Trumble is a minimum security federal prison, a "camp," home to the usual assortment of relatively harmless criminals - drug dealers, bank robbers, swindlers, embezzlers, tax evaders, two Wall Street crooks, one doctor, and at least five lawyers. And three former judges who call themselves the Brethren: one from Texas, one from California, and one from Mississippi. They meet each day in the law library, their turf at Trumble, where they write briefs, handle cases for other inmates, practice law without a license, and sometimes dispense jailhouse justice. And they spend hours writing letters. They are fine-tuning a mail scam, and it's starting to really work. The money is pouring in. Then their little scam goes awry. It ensnares the wrong victim, a powerful man outside, a man with dangerous friends. The Brethren's days of quietly marking time are over. ©2000 Belfrey Holdings, Inc. (P)2000 Random House, Inc. 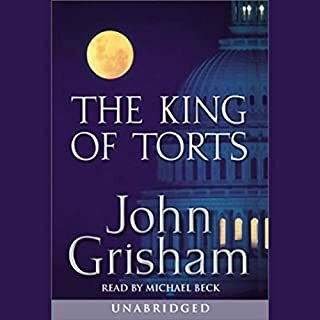 I've read (listened) to most of Grisham's work, and this is my favorite thus far. I really enjoy Grisham's dry sarcasm, and this book is full of it. 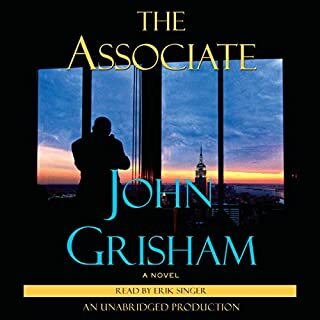 This was my first audible book and I enjoyed it immensely. The narration was wonderful, and the storyline kept me involved from the first page to the last. I almost wanted my hour long commute each way to work to be longer. Very cool story. 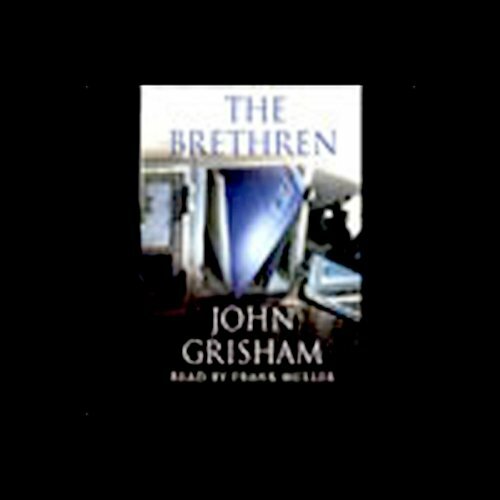 Grisham interwove two seemingly disjointed tales into each other gracefully. There wasn't much of a "mystery" involved as the reader can easily guess where the story is going. That fact, however, doesn't take anything away from the sheer brilliance of Grisham's storytelling effort here. 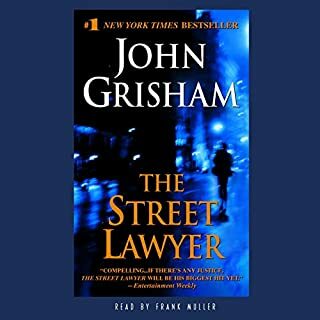 Grisham broke out of the cookie cutter mold with this novel. There is no "good guy". Every character has a different angle and motivation but they're all crooks. It's great fun! The narration is fantastic. 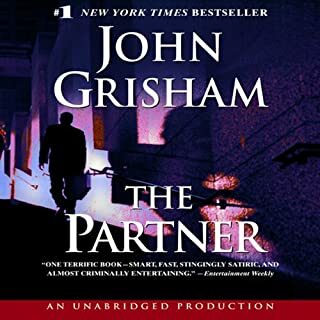 I thoroughly enjoyed this book ?another one of Grisham's best. Frank Muller, as usual, is a splendid narrator. The Brethren is a pungent study of morality with characters drawn from a clear comprehension of human nature. Spicer, Beech and Yarber will no doubt plummet to the same fatal calamity as treacherous Trevor. It's not good to be too greedy. Spent some time over coffee and shared smiles enjoying and listening to this book with my husband! We loved it! What was one of the most memorable moments of The Brethren? Disappointed that the recording is so poor. I've streamed and listened to the story from my local library. There is nothing wrong with that recording. The Audible recording repeated sentences in each chapter and would unexpectedly drop in volume. Frustrating. Is Audible able to offer a better recording? I love the humor that Grisham spews in his novels & this book is overflowing with it. 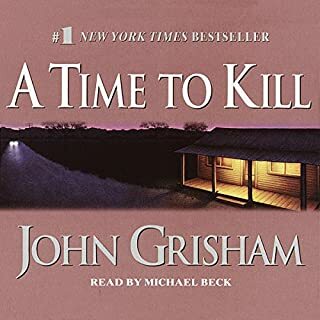 By far this is one of my favorite Grisham's. Frank Muller has a wonderful reading voice & captures the story fully, it is sad that he is no longer with us. There are many spots in this recording where a line is repeated. Otherwise the story is interesting and the audio entertaining. What can I say?? Just a great story made better by the narrator, Frank Muller. His passing last summer leaves big shoes to fill for future narrators. 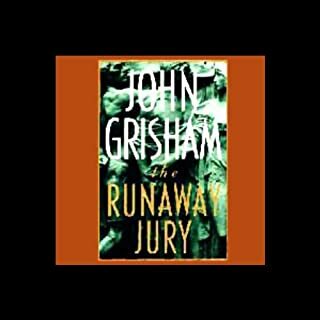 Love Grisham and this one has the humor and all the great twists and turns!